It is said that the 500 SEL all but established the gray market in the US. The 380 SEL Mercedes-Benz sent to North America was grossly underpowered. People started to look for ways of acquiring the 500 SEL, which was available in the rest of the world. The gray market boomed. According to the Los Angeles Times, there were close to 22,000 gray market 500SELs coming into the US per year in the early 1980s. 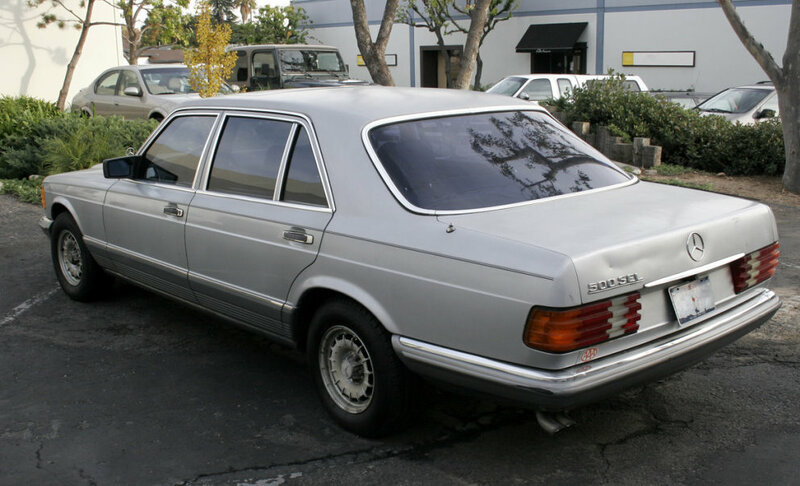 Given the number of cars imported, the 500 SEL isn't very rare by gray market standards. That's a good thing. Parts are not too tough to find in the US and, of course, fairly easy to find in Europe. This car is a bit of a gamble. The body is very solid. I can't see any rust and it has just a couple of minor dents. 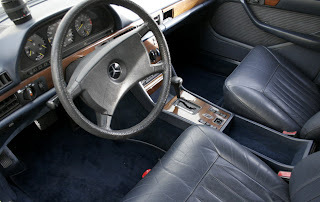 The interior looks very nice. The problem is that the seller does not have the keys to this car. Unless you're good at hot wiring a car, hearing it run would be impossible. He also doesn't have a title. Hmmm.... No keys, no title? Ask a lot of questions. Ask a whole lot of questions. If it runs and you can get a title, the asking price of $1500.00 or best reasonable offer makes it a bargain. 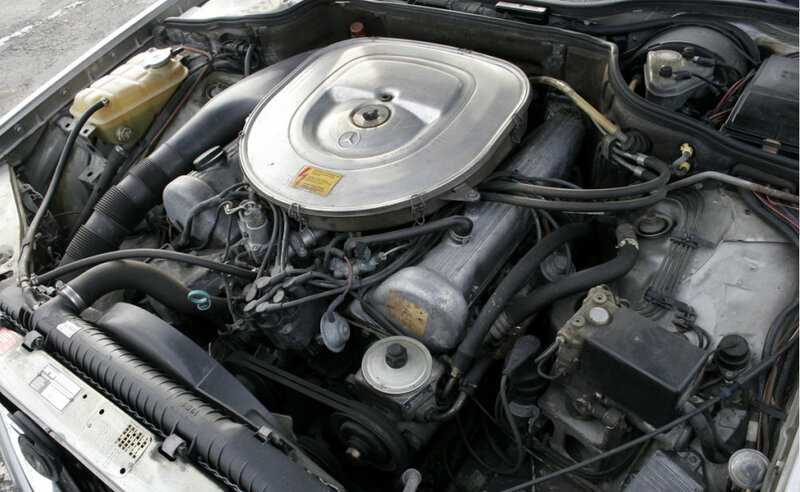 If it doesn't run, you might still be able to get your money back by parting it out. If you live in the Los Angeles area and have the time and space to get this running or part it out, this car is worth checking out. Located in Pasedena, CA, click here to see the Craigslist ad. In Vermont (where I live) the missing title is no big deal. I also assume that because of the vintage of this car, there are no electronics associated with the keyset. A new keyset should also readily available and relatively cheap. 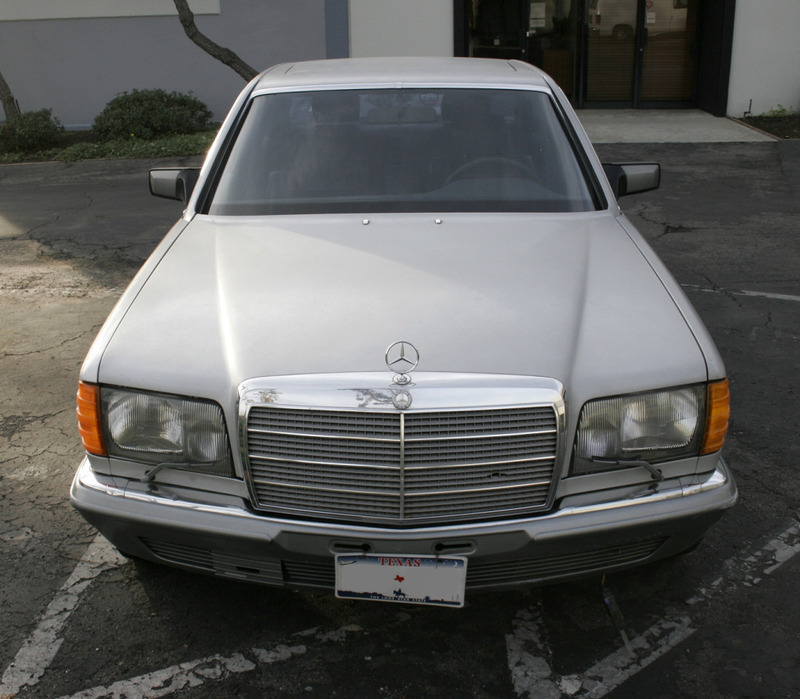 My grandfather had a W126 420SEL and my dad had an '88 W126 300SE that were both great cars - this 500SEL is most likely just as amazing, if not more so than those two cars.